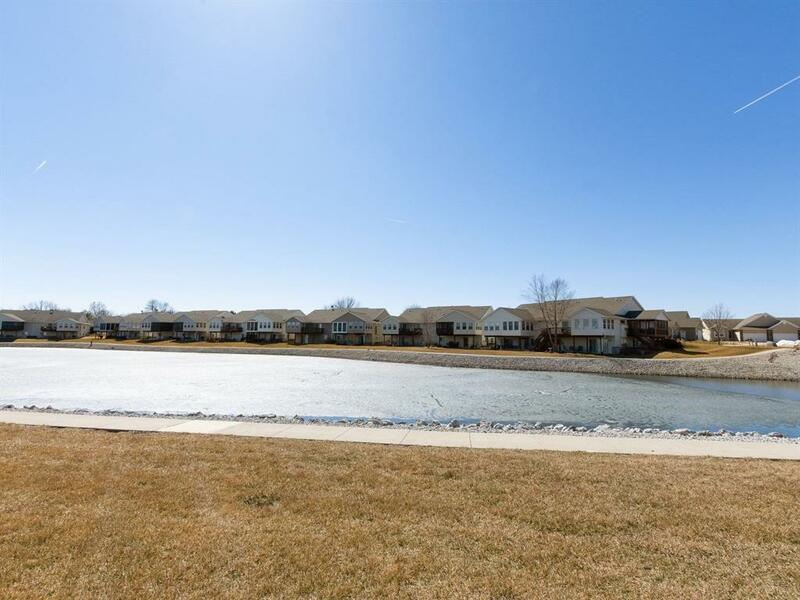 Enjoy carefree living in this sun-filled 4 bedroom condo with a gorgeous pond view! 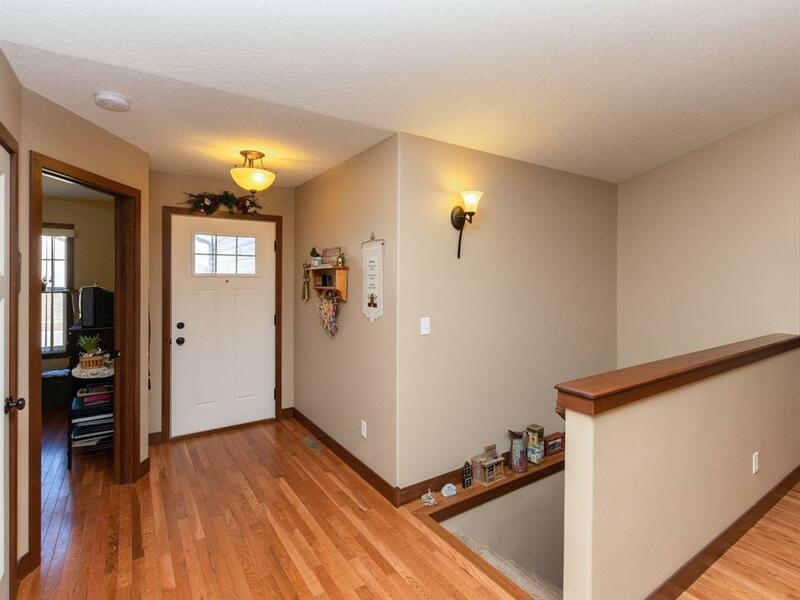 It features an open, floor plan with wood flooring, a spacious kitchen with stainless appliances and breakfast bar, vaulted great room with gas fireplace, main floor laundry and a four-seasons room to relax and enjoy it all. The finished lower level includes a rec room, 1 additional bedroom and bath and plenty of storage complete with a work bench. 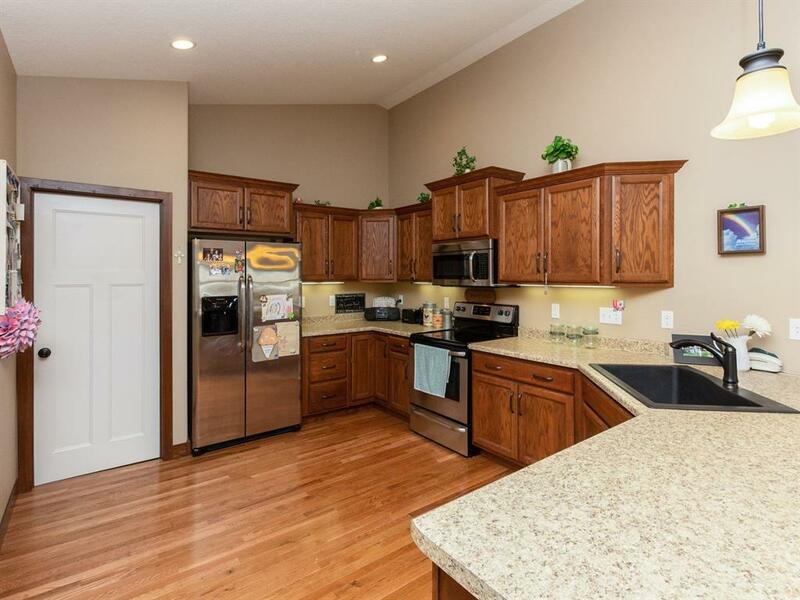 You will enjoy the peaceful setting with easy access to shopping, dining and more! 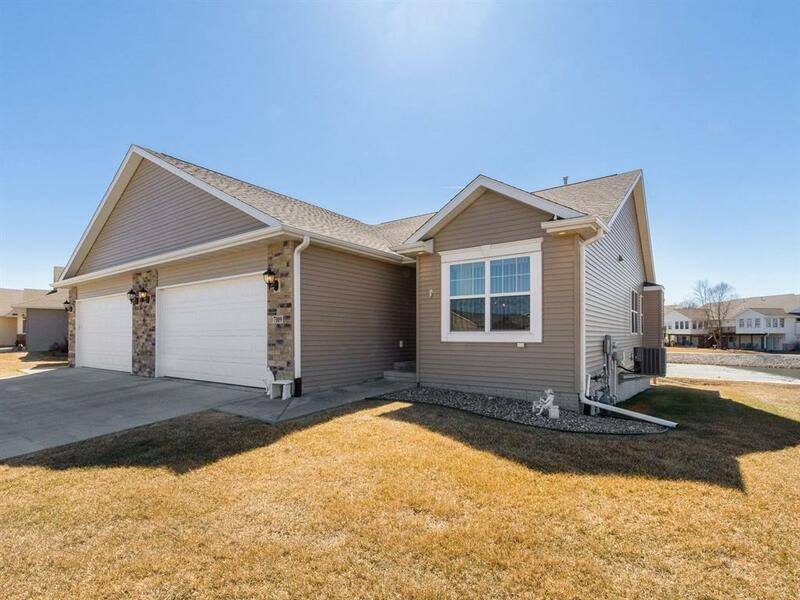 Listing provided courtesy of Lori Frett of Iowa Realty.